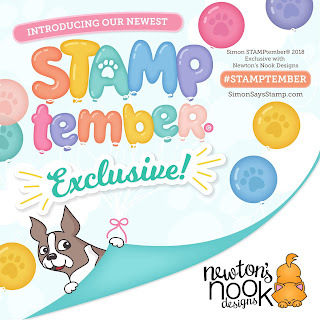 RutabagaPie Designs: Simon Says Stamp and Newton's Nook Designs Stamptember Reveal! 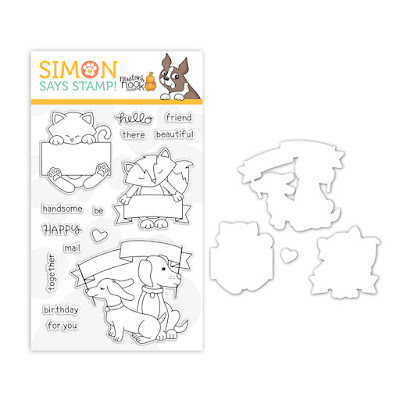 Simon Says Stamp and Newton's Nook Designs Stamptember Reveal! 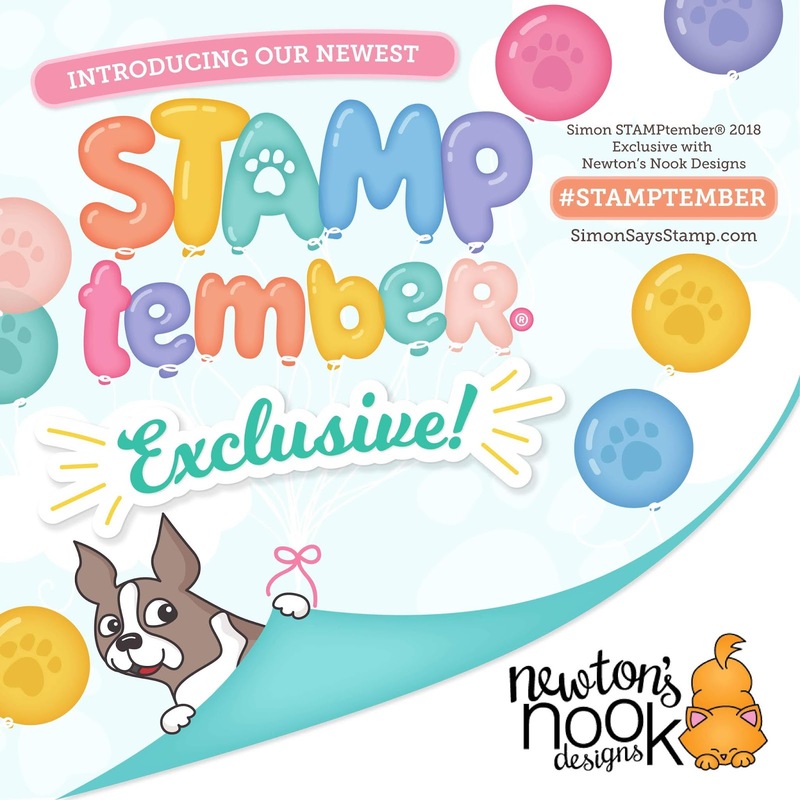 Today Newton's Nook Designs is featured on the Simon Says Stamp site with an EXCLUSIVE stamp set that was designed just for the 2018 STAMPtember celebration! 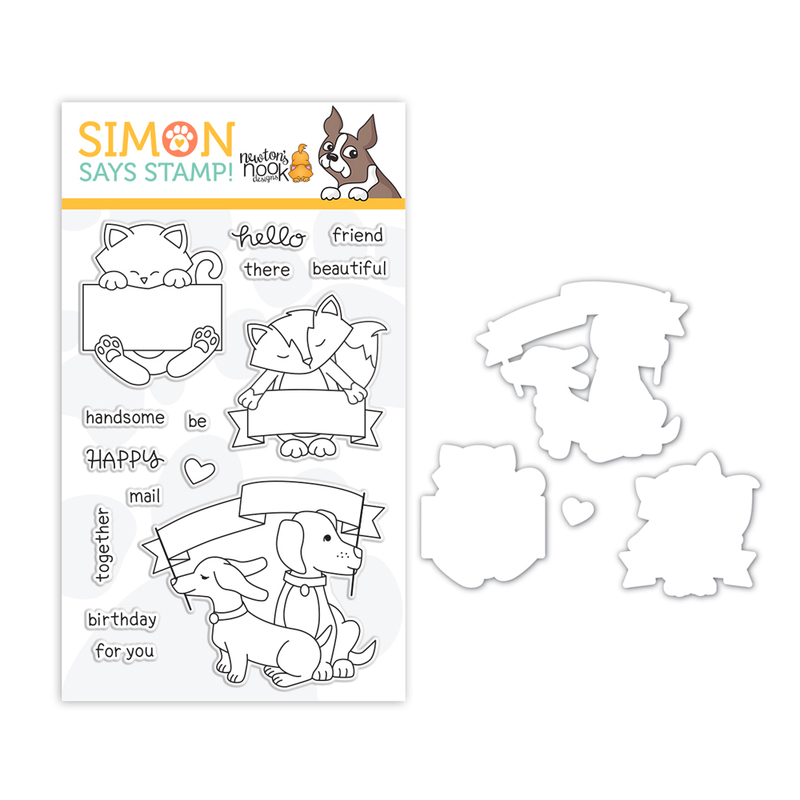 You can purchase the new Hello Beautiful Stamp Set and coordinating die sets today at Simon Says Stamp. Remember, these items are ONLY available through Simon Says Stamp while supplies last! Today I'm also sharing two projects with you using these fun new designs! I used the fox and Newton to create a few fall/masculine looking cards. I just love that you can stamp out whichever greeting you choose on the banners! The dies on both cards are from the Framework Die set. Thanks for joining me, happy shopping!! Check out the inspiration from the rest of the team! Oh I love these and the buttons make ut extra cute! EEEEEK! Both of your cards are so pretty! I ADORE the warm, sponged background on them, and your coloring!!! Amazing! Nice Blog, Visit for Freight Forwarding and Shipping Services. Hello Bluebird Halloween - First BRI DT post!